Ultrasound Lipo: No Downtime! No Surgery! Non Invasive! SMART LIPO is actually liposuction through “ultrasonic cavitation.” It uses high frequency ultrasound energy to focus on targeted areas of the body. It goes underneath the surface layers of the skin, causing a breakdown in the fat cells. The ultrasound waves rupture the cell membrane and destroy the nucleus. Once the cells are destroyed, the fatty deposits are absorbed into the blood stream and moved to the lymphatic system, and the dead fat cells leave the body over the next 13 weeks through the natural elimination process. Smart Lipo works best to sculpt and shape a targeted area, typically where diet and exercise has not been successful. 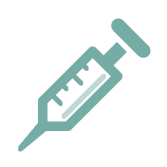 It is non-invasive, non-surgical, uses no needles, and does not break the skin in any way. There is no down time or pain and you can return to work right after your procedure. Any achiness you may have during the following days is due to the deep pressure massage you receive from your session. You will not see a noticeable difference immediately after your procedure but you will see some difference the week following. You will see the most results after the 3rd or 4th session but your results will depend on the body area being treated and largely whether or not you are currently dieting and exercising. The sessions are scheduled about 2-4 weeks apart, depending on the area being done. You will see a reduction in inches, not pounds. When fat has been removed from an area quickly, or through a large amount of weight loss, the skin will sometimes sag. As an added benefit, the Smart Lipo procedure also works to tighten this area as well. If you are a pregnant or nursing woman, have a metallic IUD, or you have a pacemaker, you are unable to have this procedure. You cannot be on your menstrual cycle as it could cause cramping. 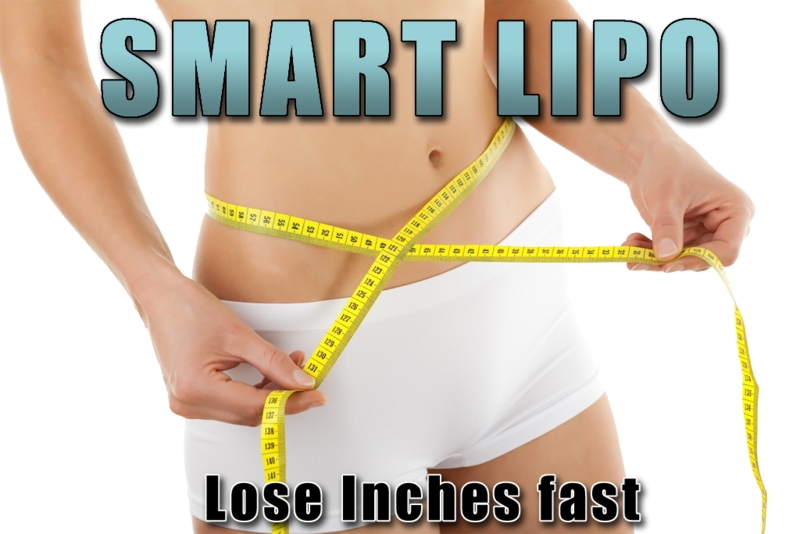 Smart Lipo is a very affordable alternative to expensive surgery with a lot of down time. Don’t you deserve to look your best? Contact us to book an appointment for this easy and painless way to a more shapely and curvaceous you. Increase your energy level, stamina and metabolism! We evaluate you to make sure that we are using the most efficient weight loss technology for you. Other weight loss clinics give you the treatment without figuring out if it will work for you, cheerfully wasting your money.